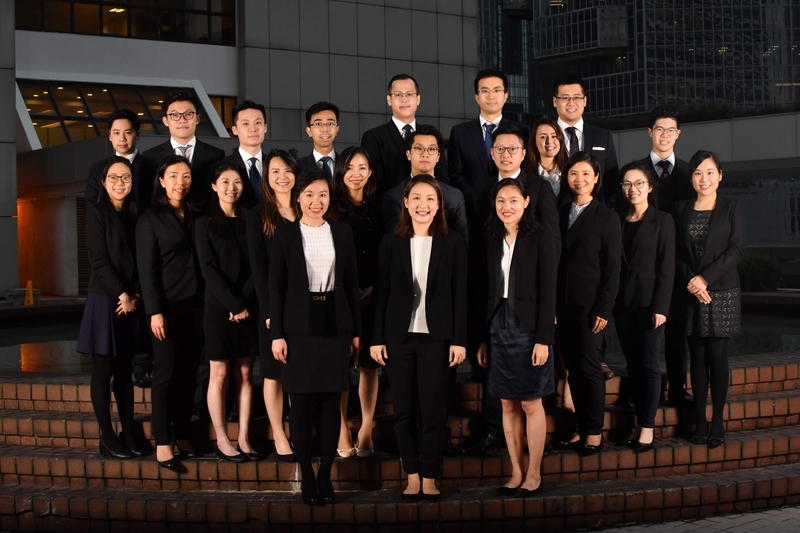 The Young Barristers’Committee (YBC) is one of the standing committees of the Hong Kong Bar Association. It currently has over 20 members, which consists of barristers who have been called to the Bar for 7 years or less, commonly referred to as the “YBs” amongst members of the Bar. The objective of setting up the YBC is to provide a platform for exchange of ideas amongst YBs, to promote and represent the interests and welfare of YBs, for better communication between YBs and the more senior members of the profession. Externally, the YBC engages in international conferences and exchanges with young lawyers from other jurisdictions. The YBC periodically organises talks on professional and topical issues of YBs' concern. We also help publish the Bar's Newsletter, which contains updates of the events and activities organised or participated by the Bar and also articles written by members on a wide variety of topics - from light-hearted anecdotes to pressing issues affecting our practices. Senior members of the Bar and the Judiciary often feature in the Newsletter to give a word of guidance and encouragement. Equally important are those social activities held to forge a closer relationship amongst YBs. It is believed that a collegiate atmosphere is essential for the Bar to develop strongly, and such atmosphere should be cultivated from the younger end of the profession. In recent years, the YBC has also extensively reached out to secondary schools, universities and young members' group of other professional bodies, so as to promote the society's understanding of the Rule of Law and the Bar profession.